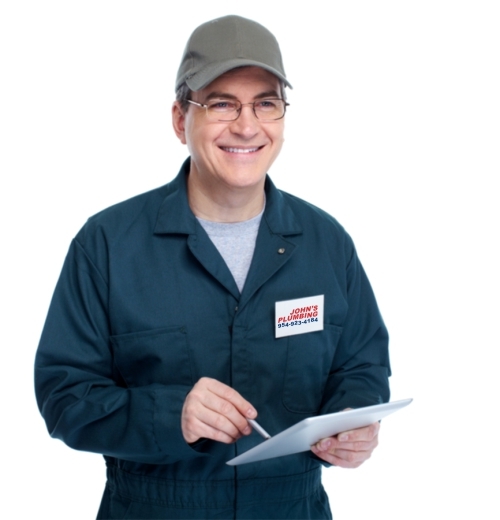 In Hollywood, plumbing 24 hour service that you can trust is essential when you have emergency repairs. 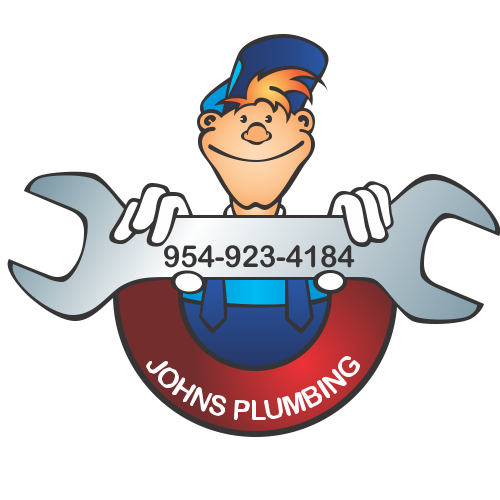 Providing certified and licensed plumbers, John's Plumbing is there for all your plumbing needs, both for your unplanned repairs and emergency services and for your planned construction and remodel projects. Serving Hollywood and the surrounding areas since 1984, our reputation for quality service and knowledgable staff is unmatched by the competition. Hollywood Plumbing 24 Hour - Johns Plumbing - Our Plumbers Are Ready To Help You! Whether a general plumbing problem, or issue with broken pipes, sewer systems, backflow problems, or a leak, our technicians will use Grade A parts for your repairs. Your needs are in good hands when you call our team at the first sign of a problem. With affordable rates, John's Plumbing has been providing Hollywood top plumbing, 24 hour service that is available 24/7, 365 days a year. Providing emergency services, repairs, and new installations, our team will be dispatched to your home and will assess your project before providing you with a quote for the work. 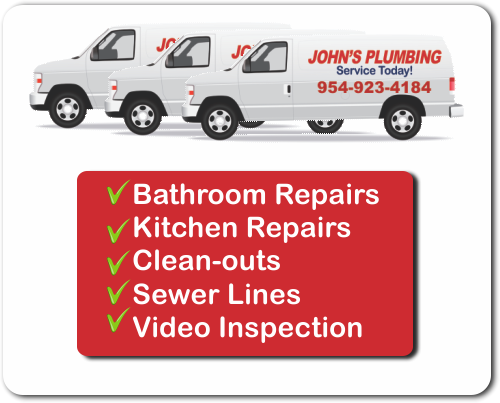 Providing Hollywood with plumbing 24 hour service, call of John's Plumbing when you have emergency plumbing needs or when you are planning your next project. Our licensed plumbers are also available for your kitchen and bath remodels as well as new construction projects. When you're planning your next project, give us a call for an estimate!